Nothing would be what it is, because everything would be what it isn't." Claudia Hantschel is a fine art photographer living and working in Leipzig, Germany. 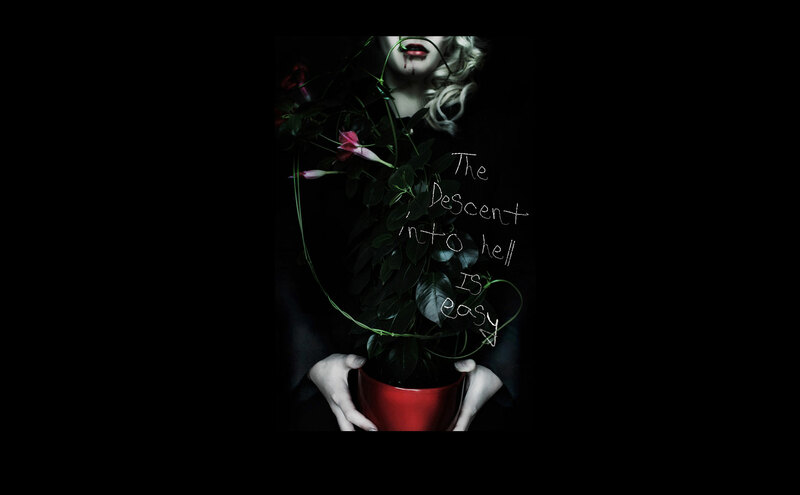 Her passion lies in creating a morbid atmosphere and modify classics through photographs.